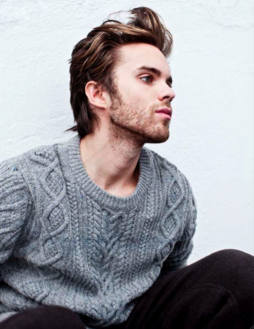 Thomas Dekker as Adam Conat. . Wallpaper and background images in the LJ Smith's: Secret 원, 동그라미 Trilogy club.